Taylor Technology Systems has successfully passed their annual RISQS Audit. 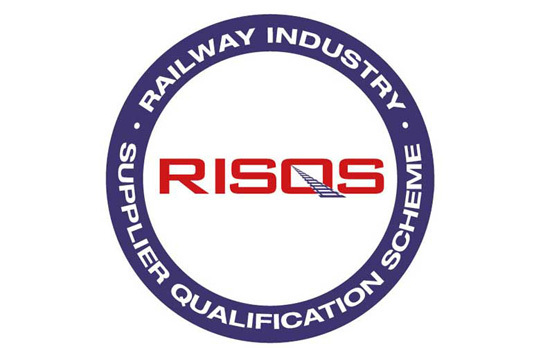 The Railway Industry Supplier Qualification Scheme (RISQS) assesses a supplier’s management systems and processes, to provide buyers with assurances that the company has the correct systems and resources in place to deliver their products and services in a compliant, capable way, and that they manage risks effectively. Successful compliance allows suppliers to operate within the rail sector. RISQS is used by buyers across the rail transport supply chain, including Network Rail, Transport for London, and a large number of passenger and freight operating companies, rolling stock organisations and contractors.